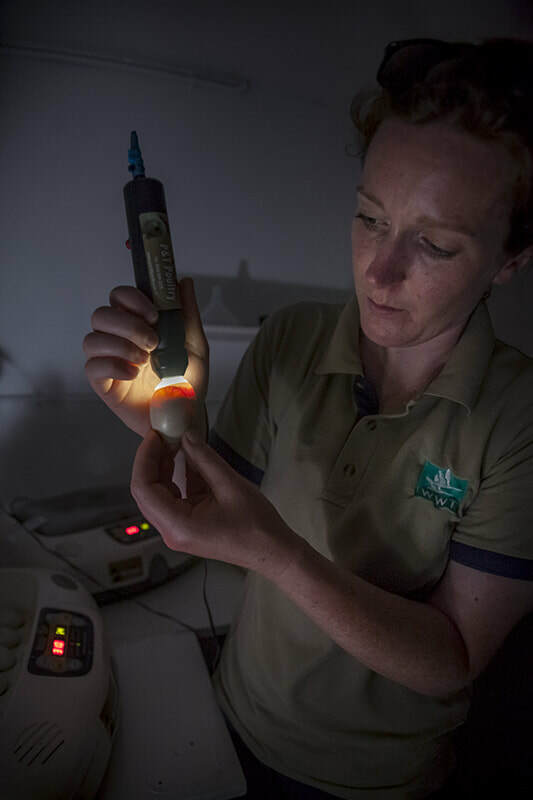 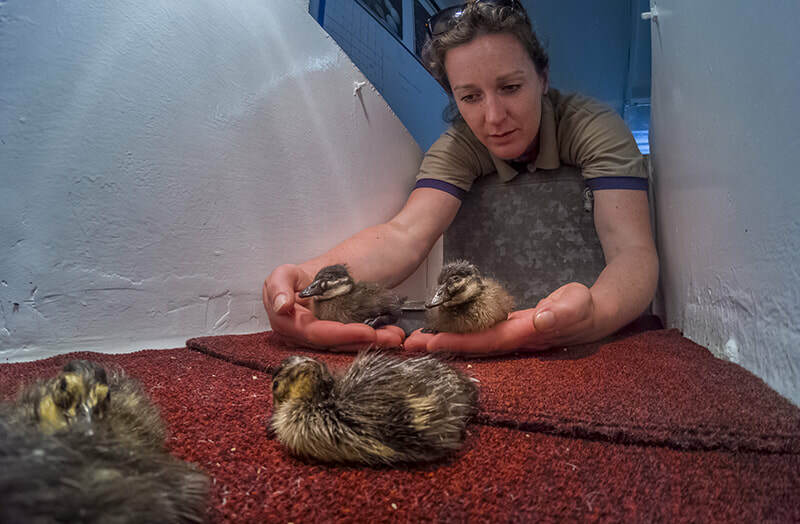 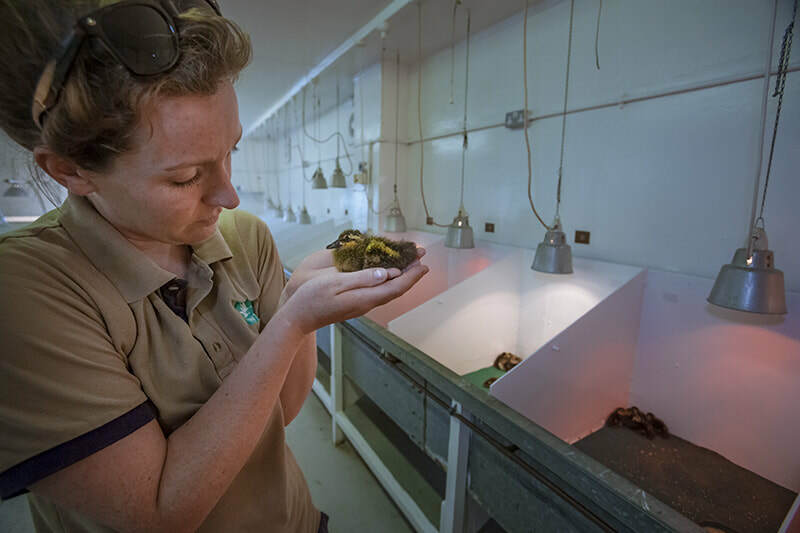 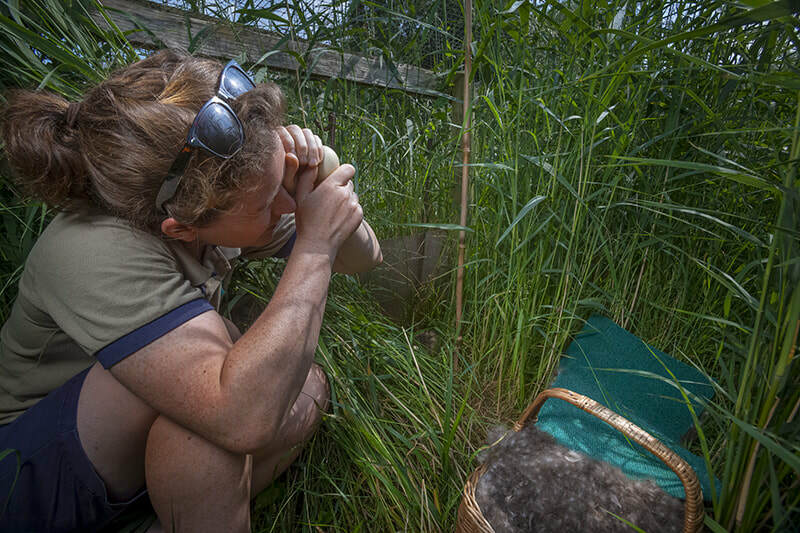 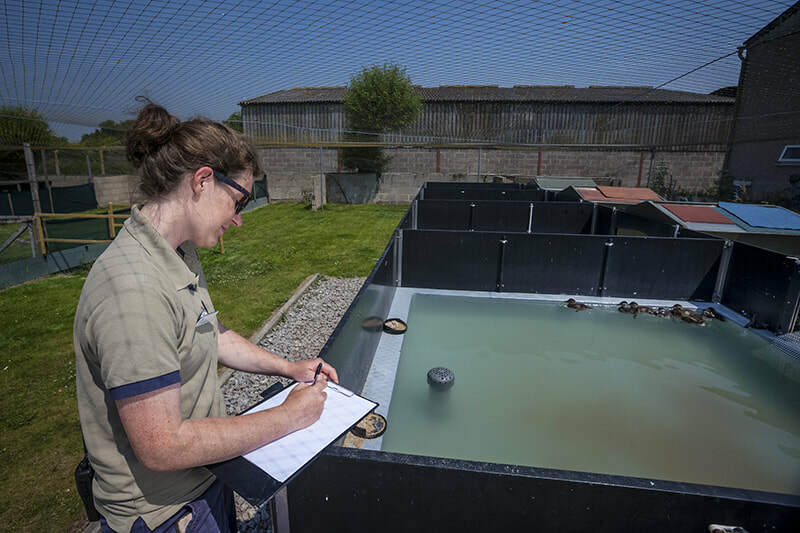 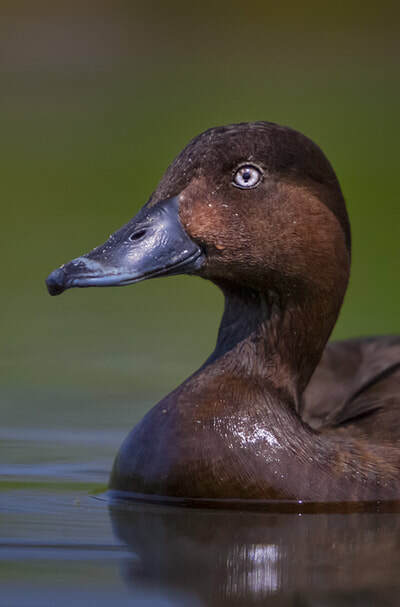 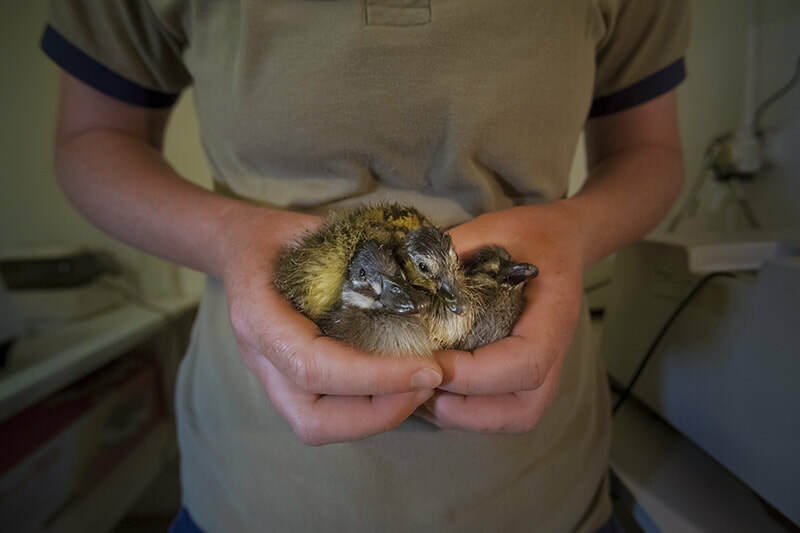 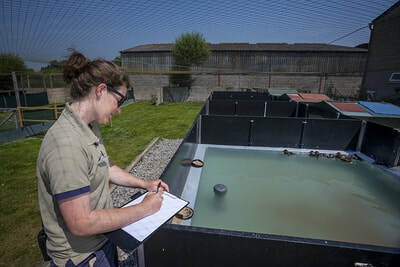 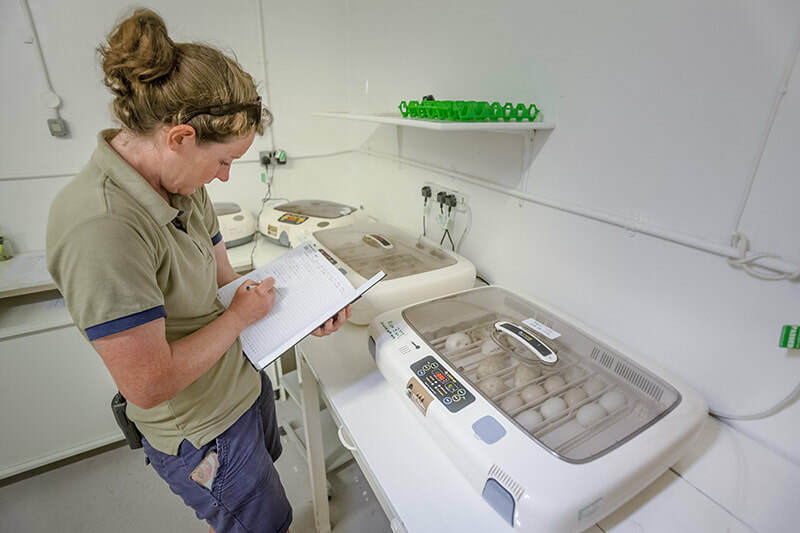 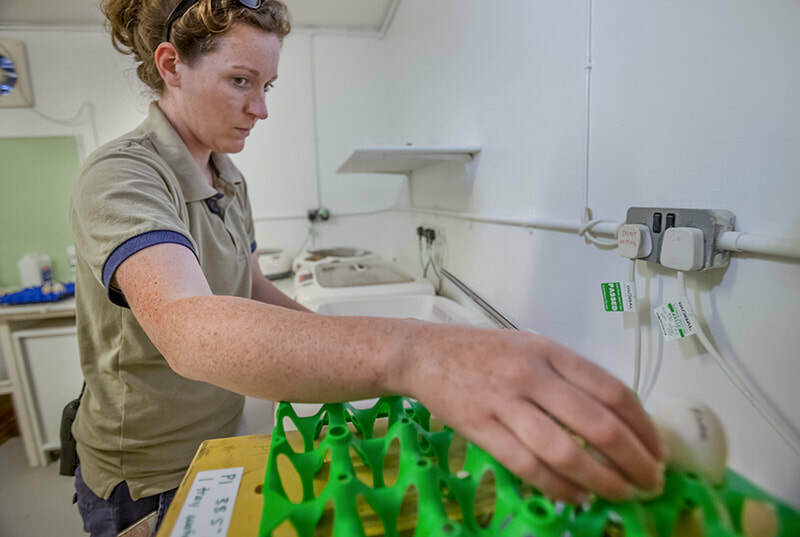 Neil was commissioned to photograph the important captive breeding work that goes on behind the scenes at WWT (the Wildfowl & Wetlands Trust). 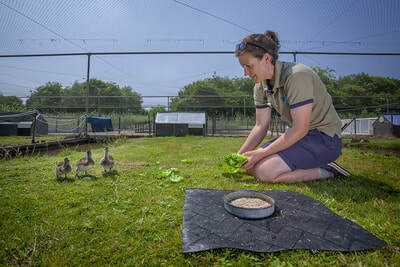 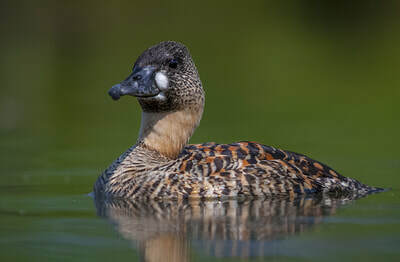 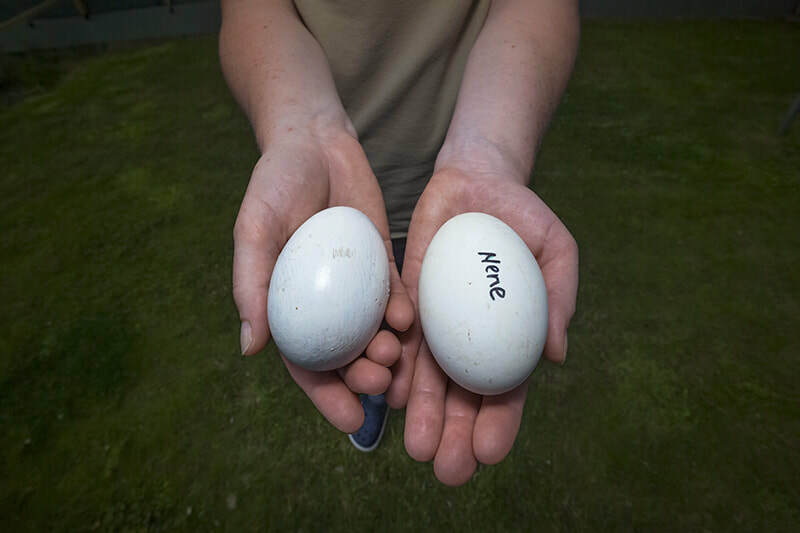 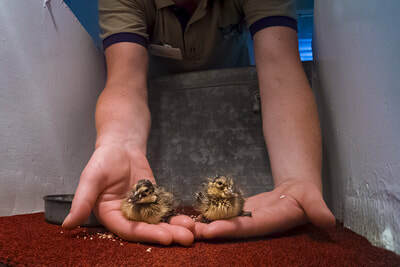 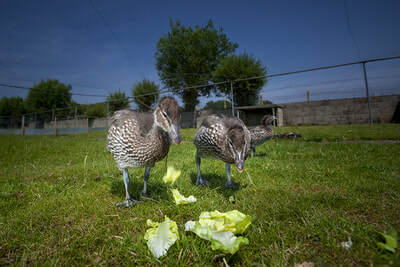 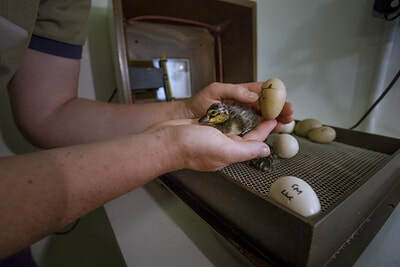 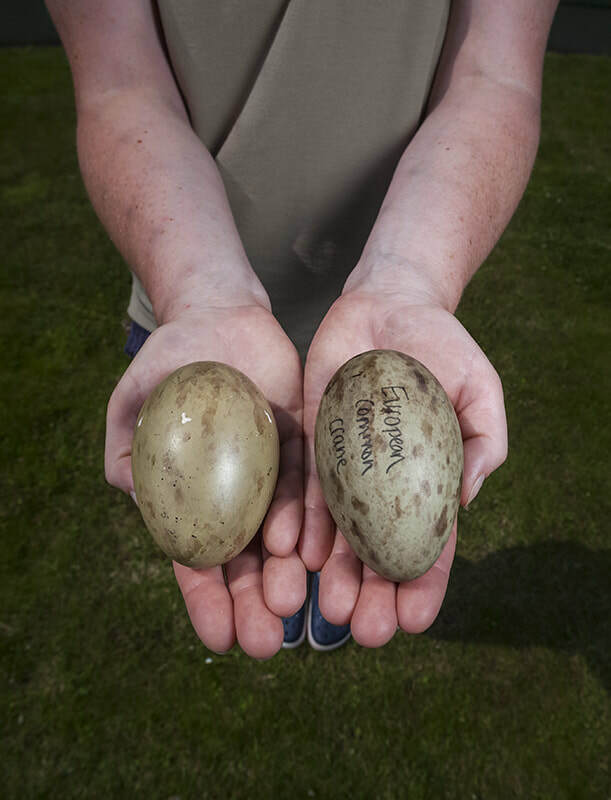 The UK-based charity has a proud history of waterbird conservation through captive rearing, dating back to the early 1950s when Sir Peter Scott took critically endangered nenes (Hawaiian geese) from their island home, where just 30 wild individuals remained. 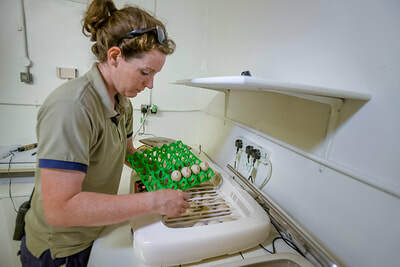 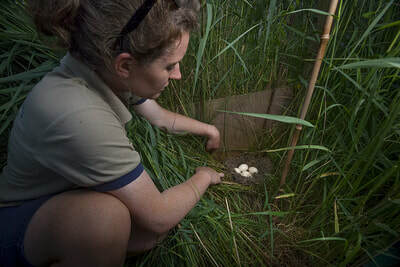 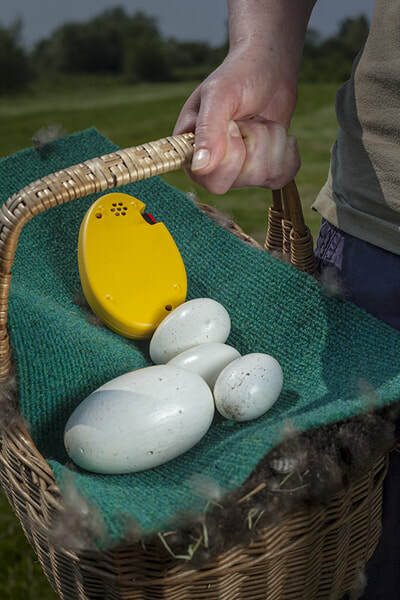 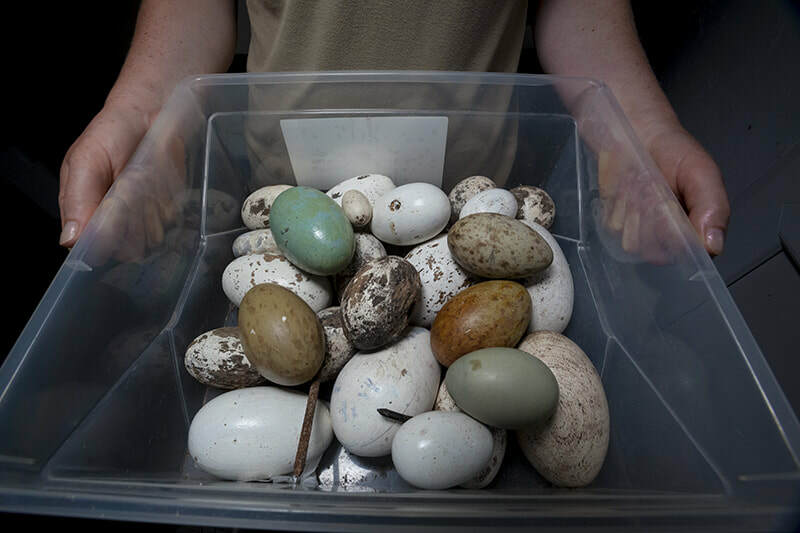 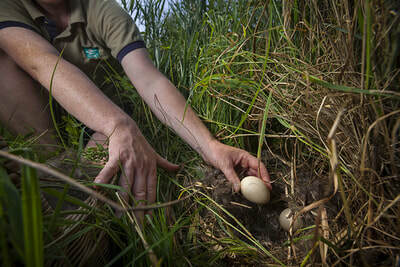 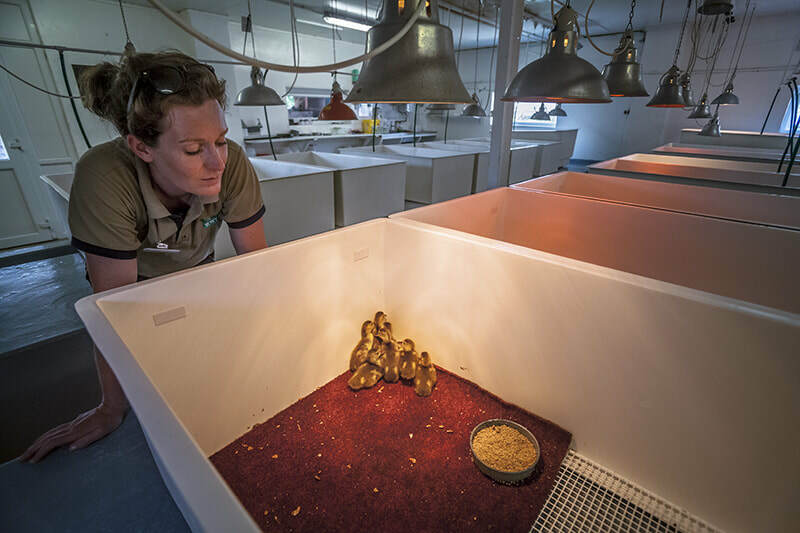 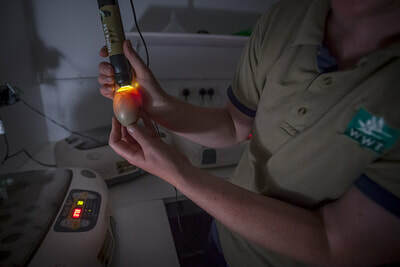 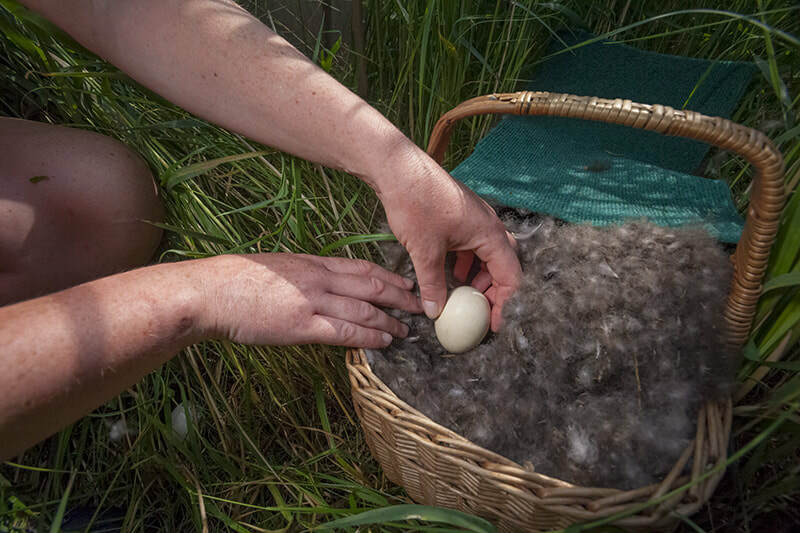 Through his efforts the wild nene population numbers more than 3,000 today and WWT's expert team has honed the techniques - involving removing eggs from a nest for incubation and replacing them with wooden replicas - to save other critically endangered birds.